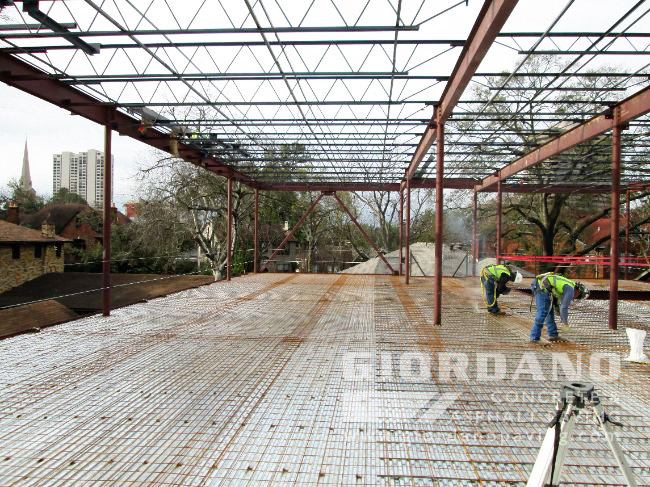 Giordano Construction Inc.® offers structural foundation installations for new construction. 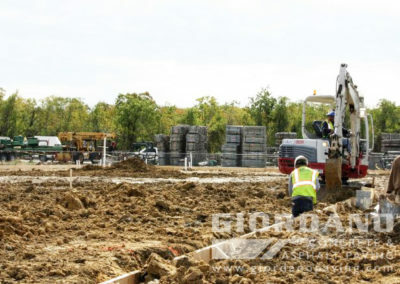 Applications include but not limited to buildings, shopping centers, schools, custom residential homes and storage tank farms. 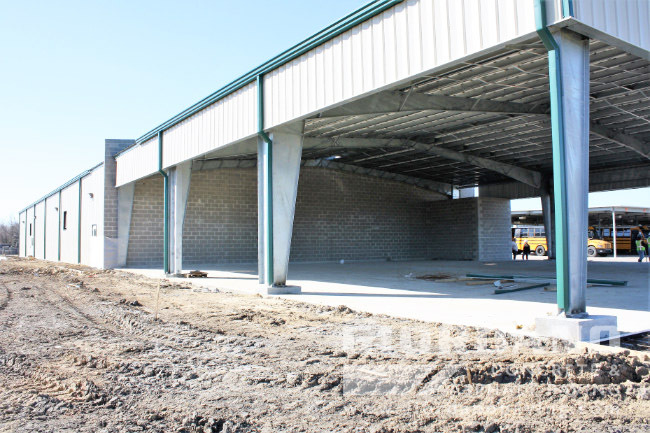 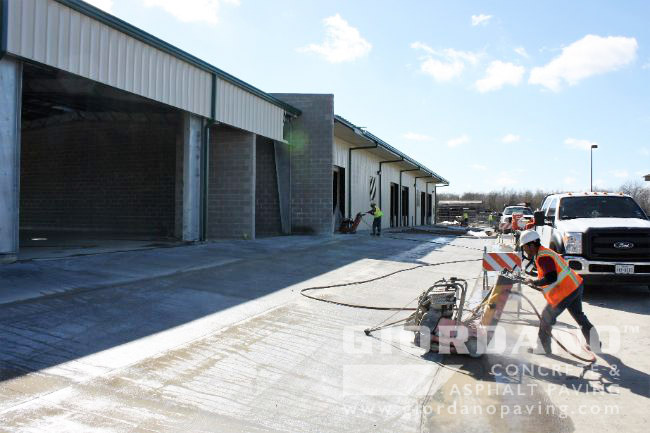 We also have extensive experience with concrete structures, hardscapes, retaining walls, loading docks, freezers, coolers and existing floor slab removal and replacement. 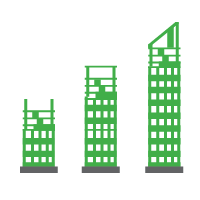 Utilizing a qualified structural engineer only benefits the customer. Foundation designs are based on intended use and soil studies. 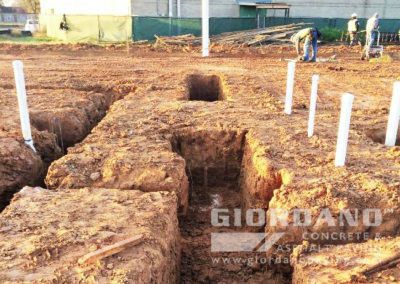 A structural engineer can design an effective foundation design through field study and calculation methods. 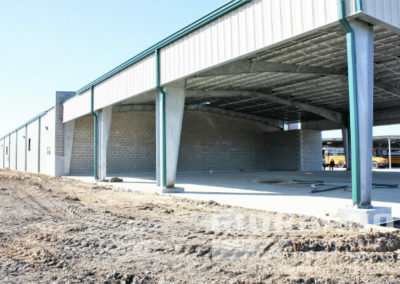 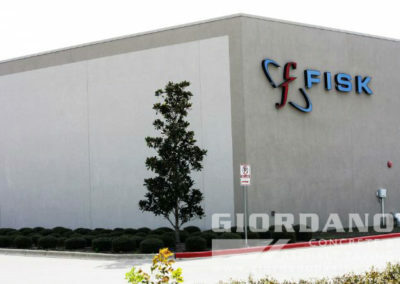 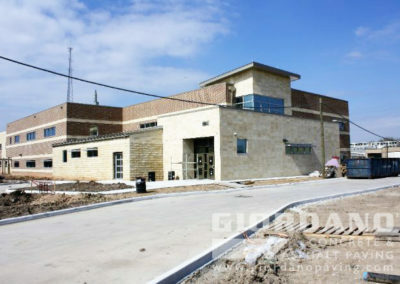 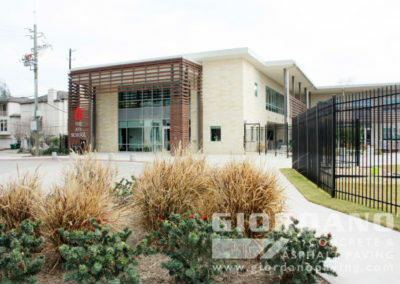 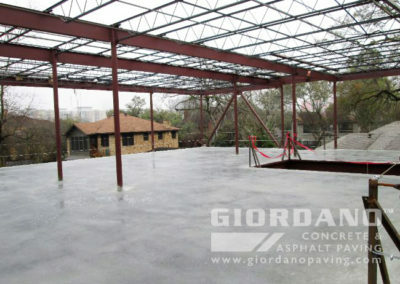 Structural plans are then developed and sent for permitting to local and or state authorities for review and approval. 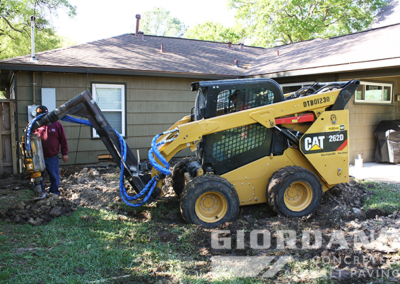 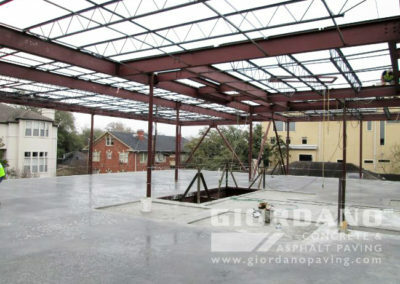 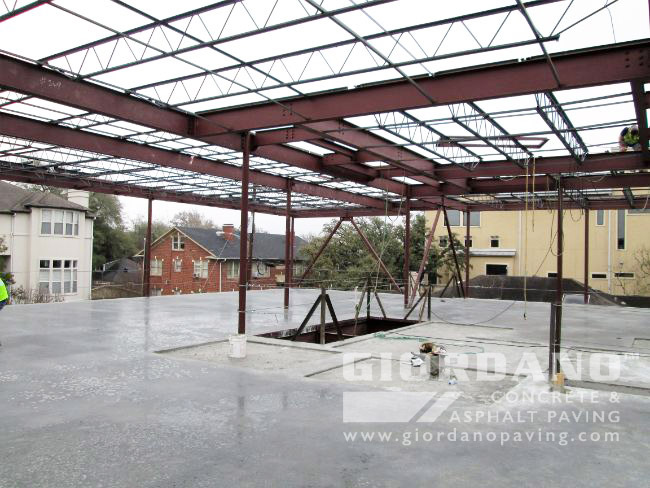 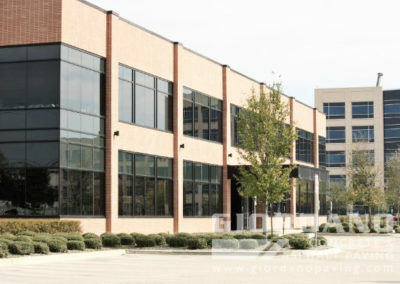 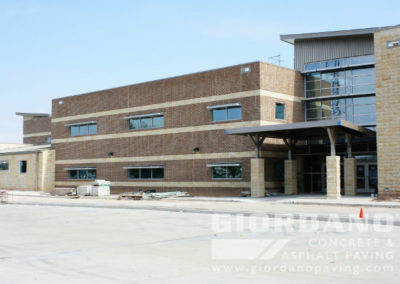 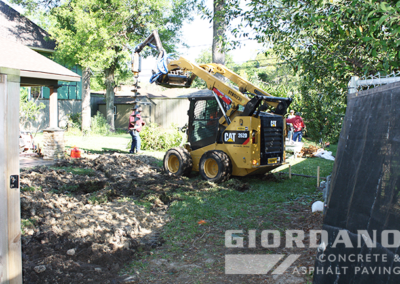 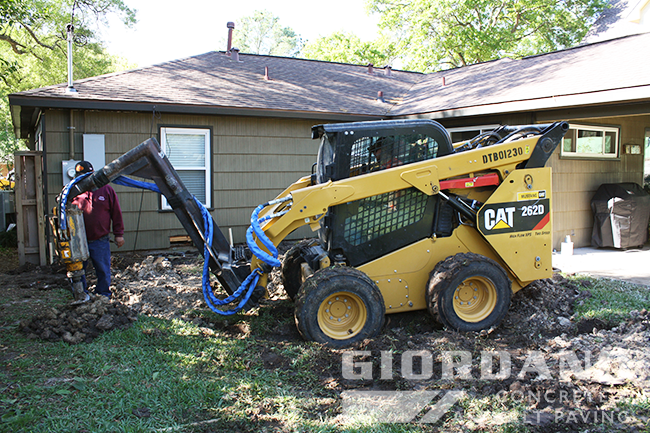 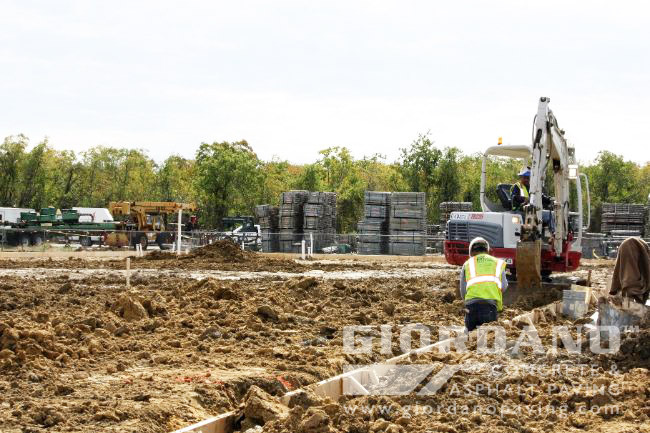 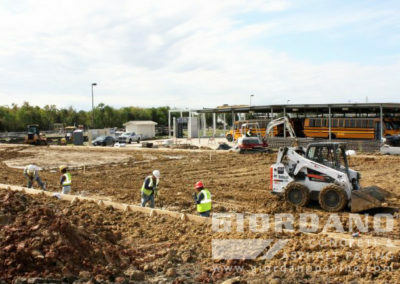 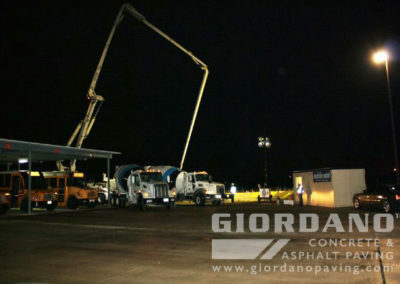 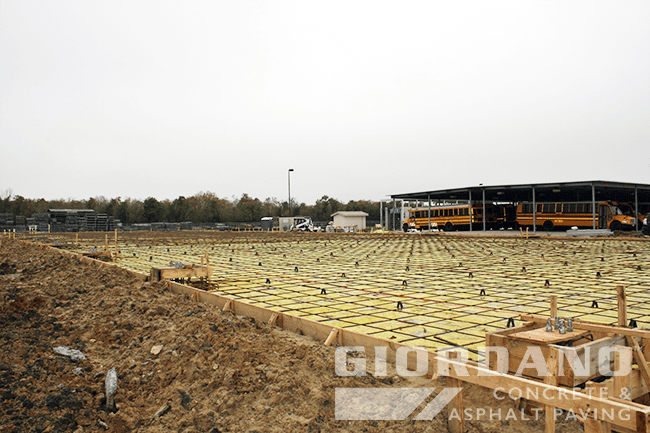 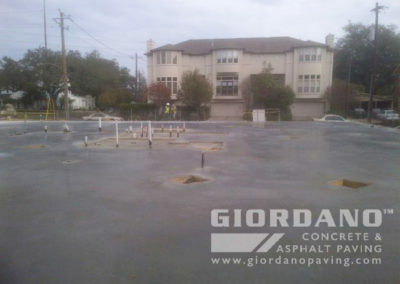 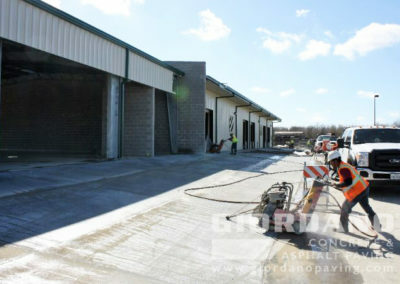 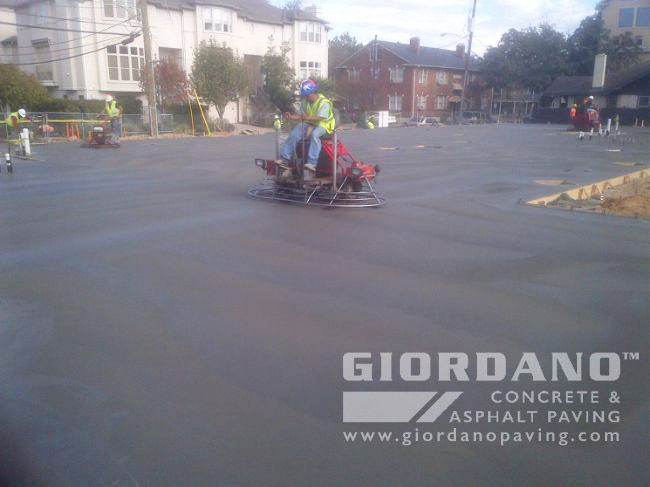 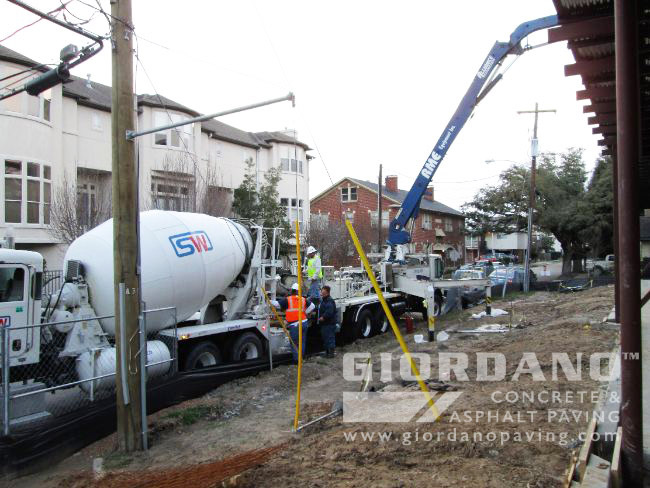 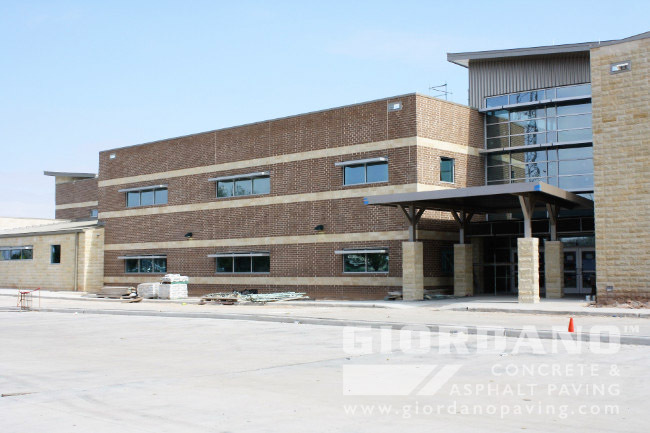 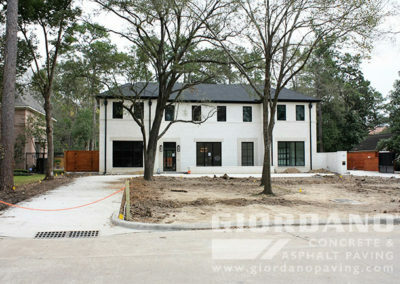 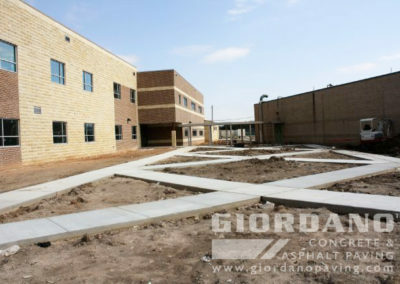 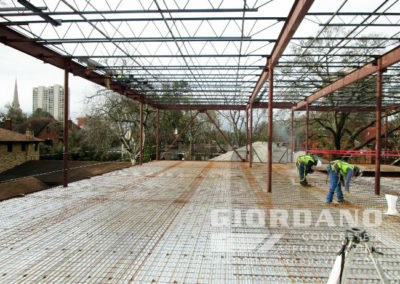 Giordano Construction Inc.® specializes in the construction of structural foundations and concrete structures. 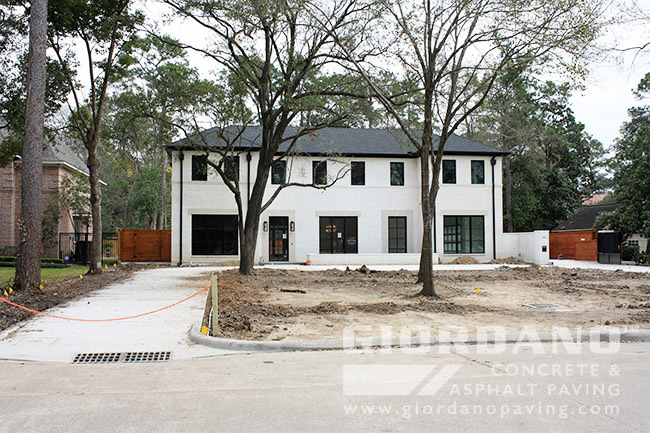 New construction requires state of the art equipment, high-quality materials and experienced professionals who know how to use them. 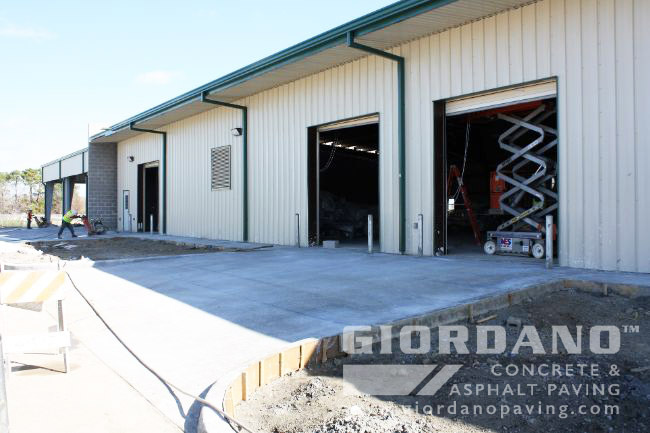 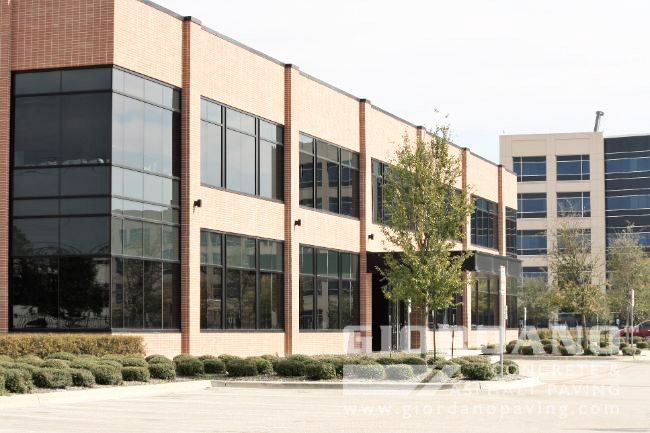 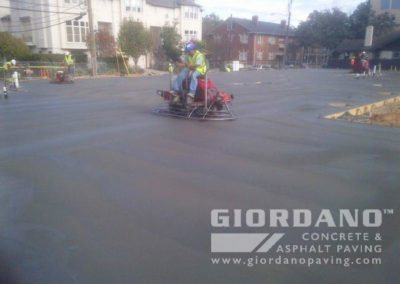 With more than 20 years of experience in the paving and foundation industry, you can trust Giordano Construction Inc.® to successfully build, professionally manage and complete new projects on time and within budget. 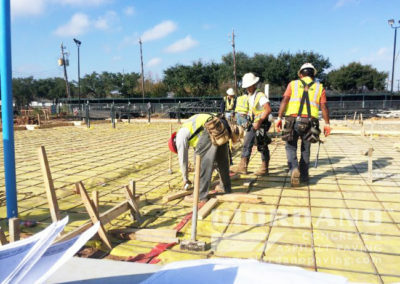 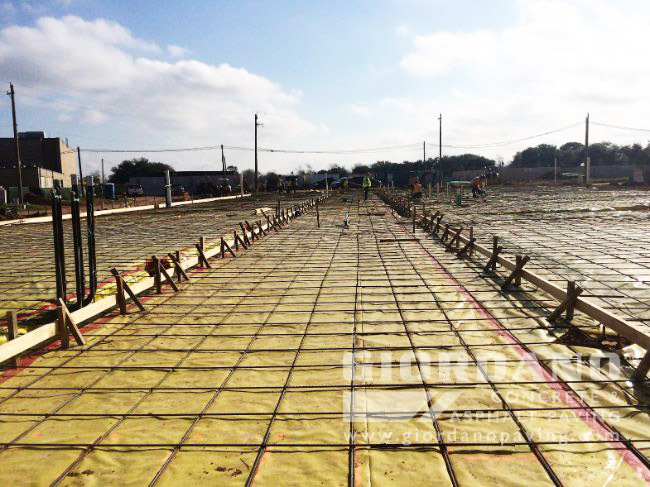 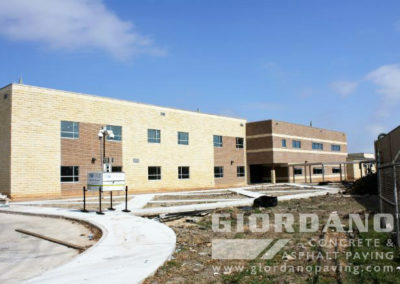 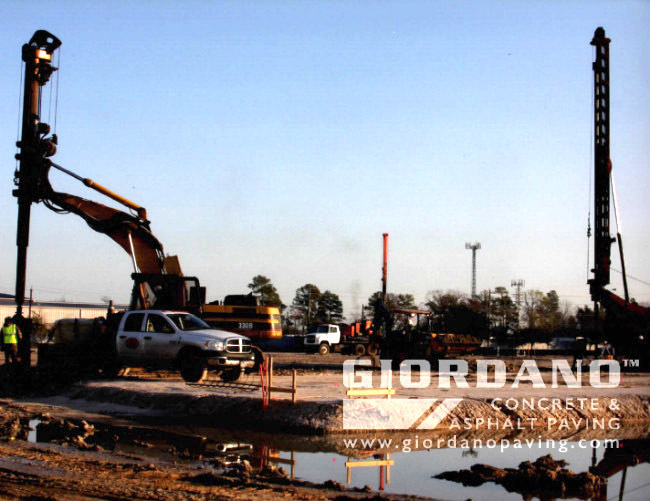 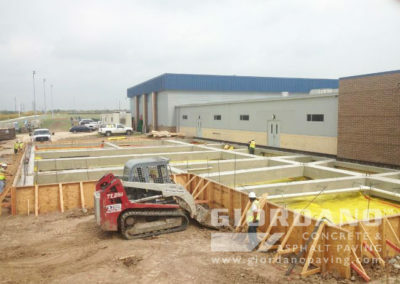 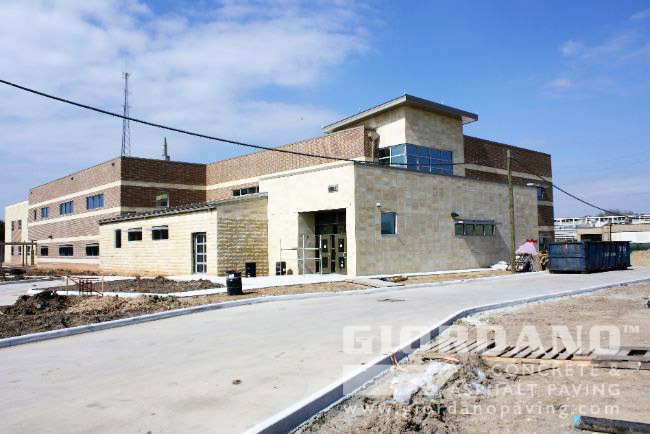 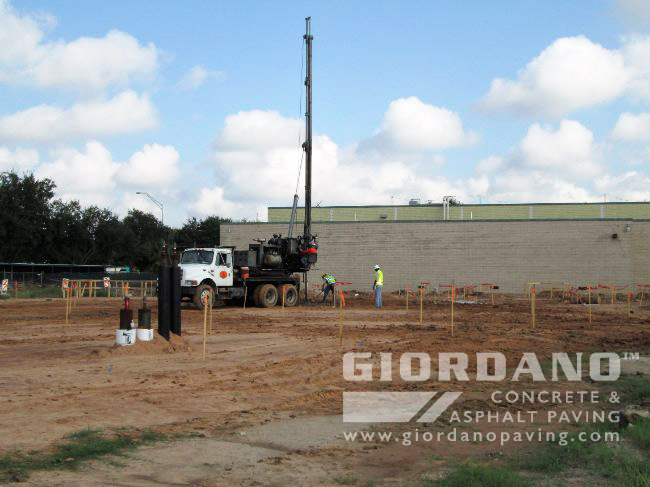 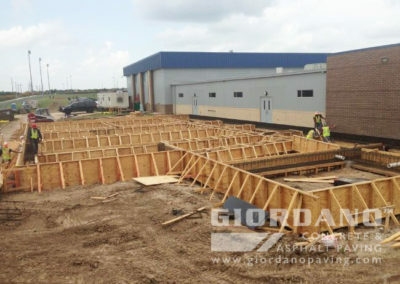 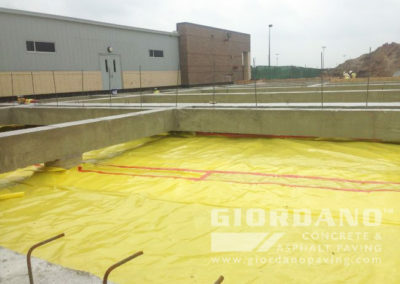 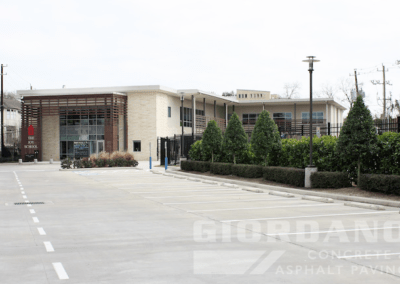 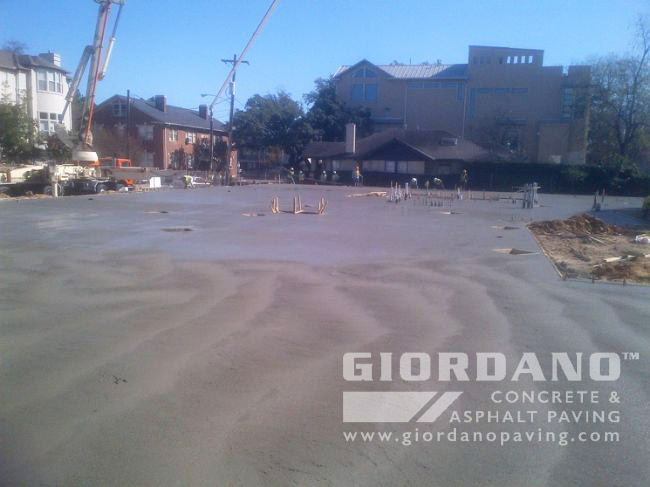 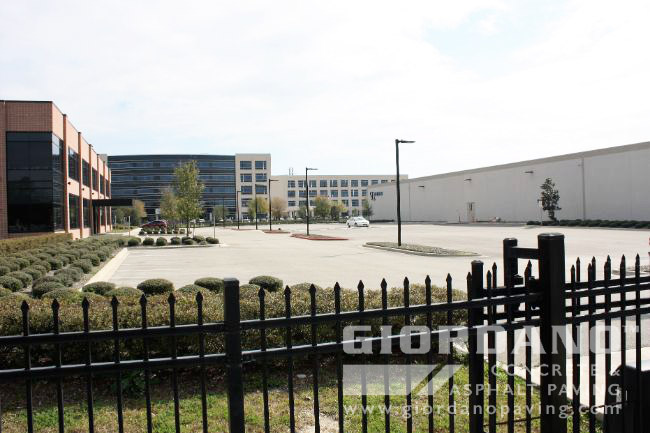 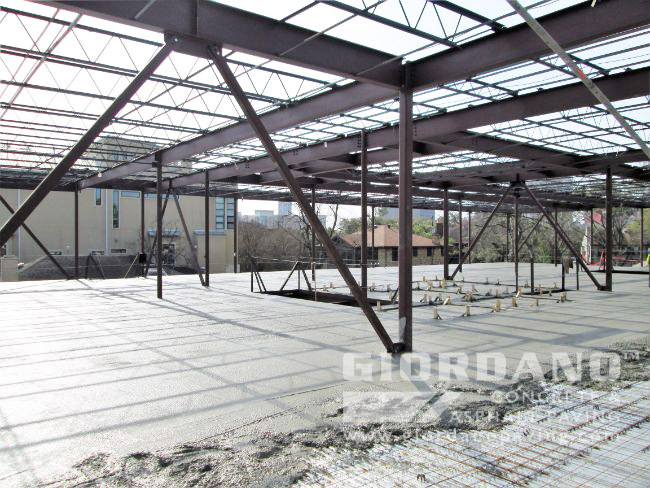 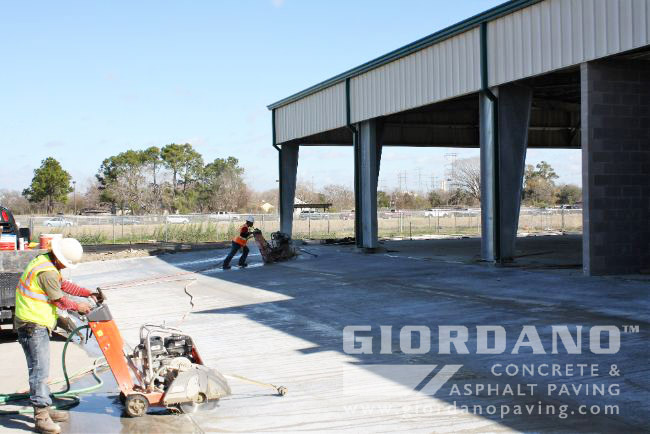 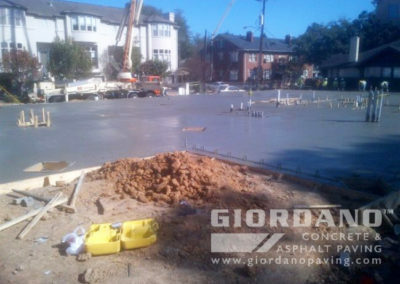 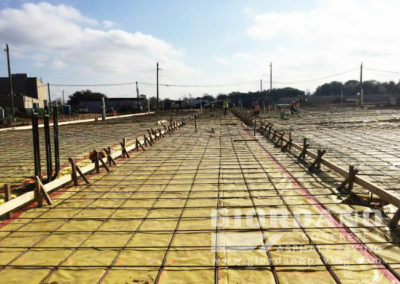 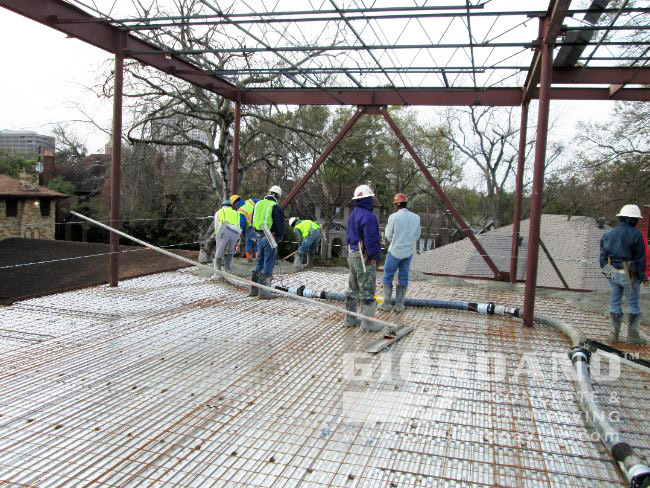 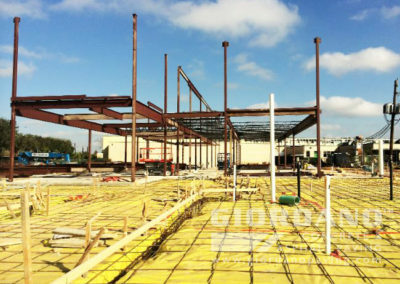 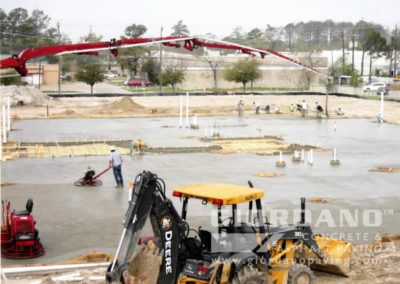 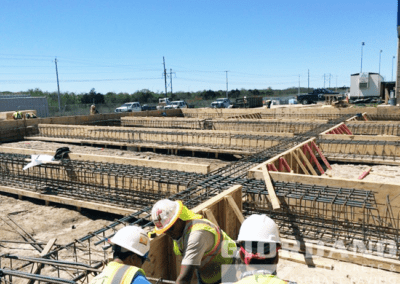 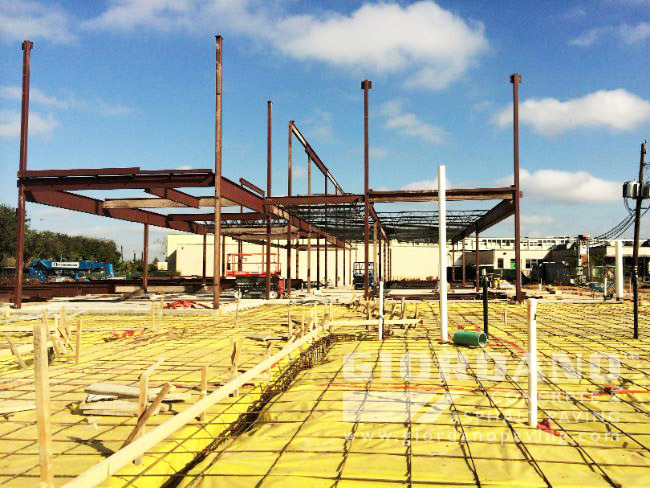 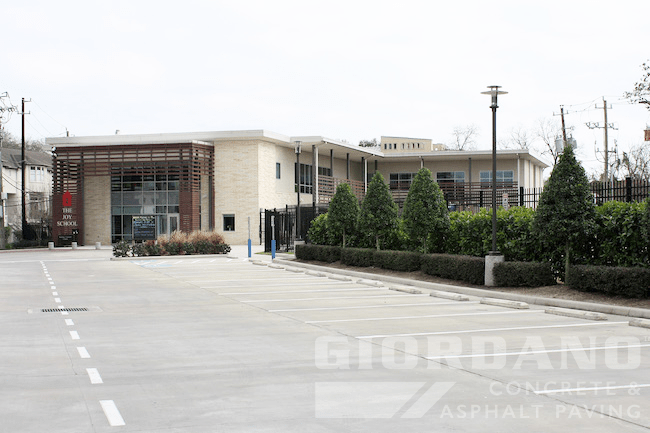 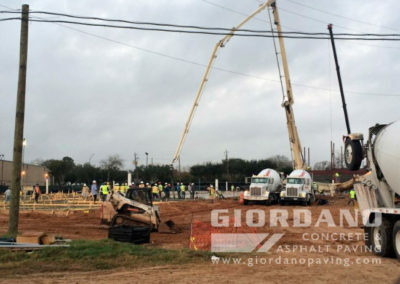 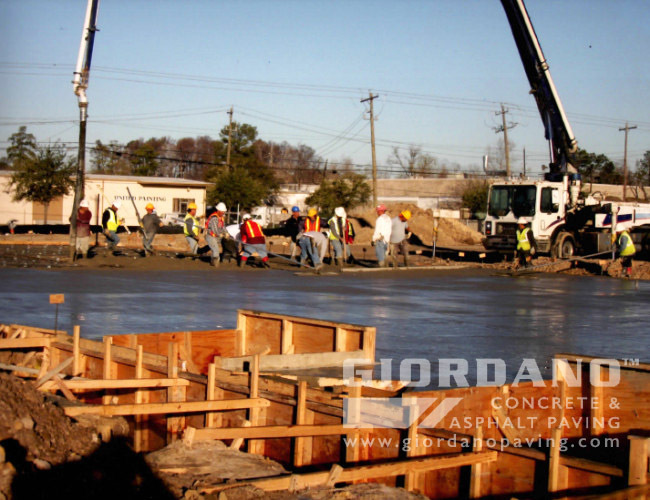 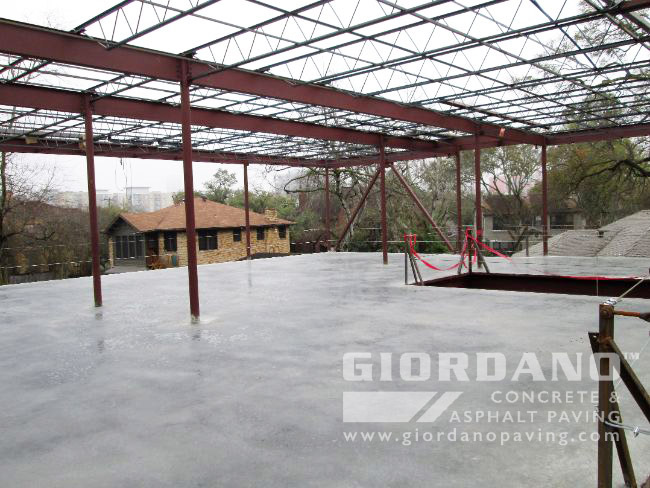 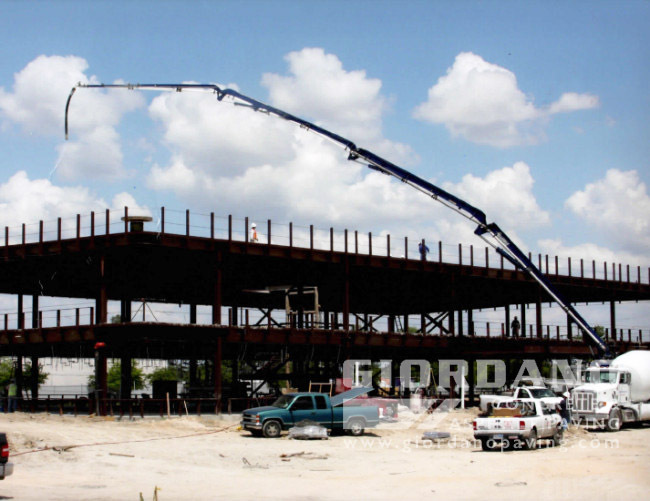 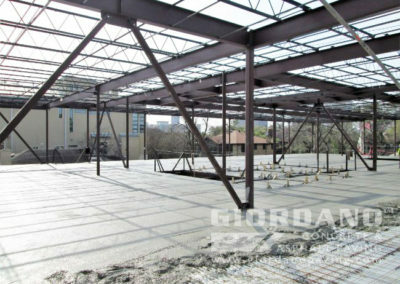 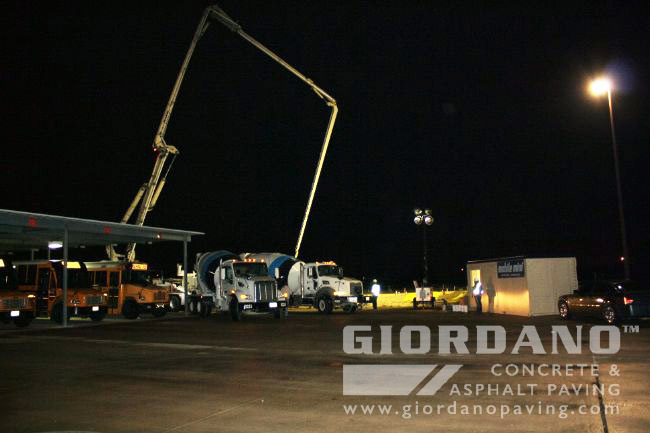 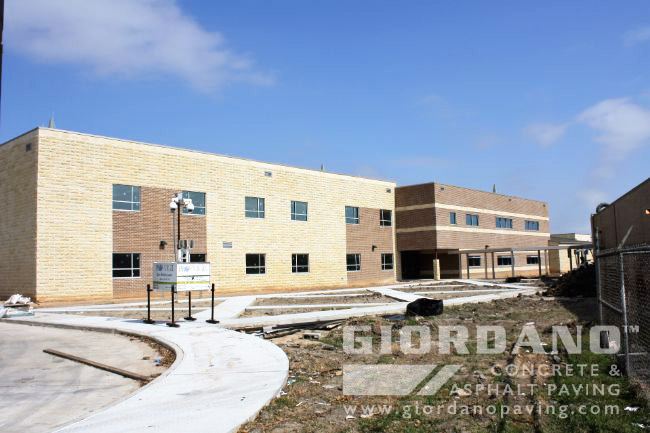 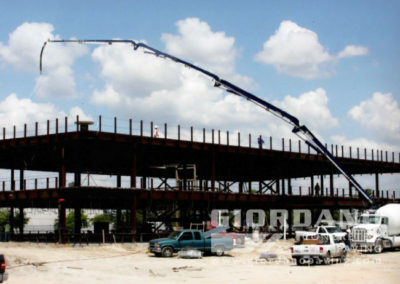 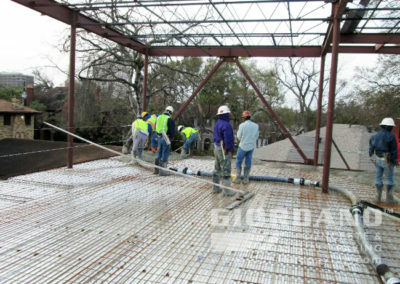 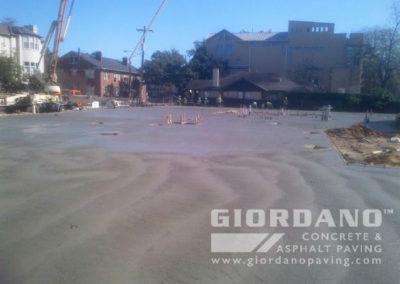 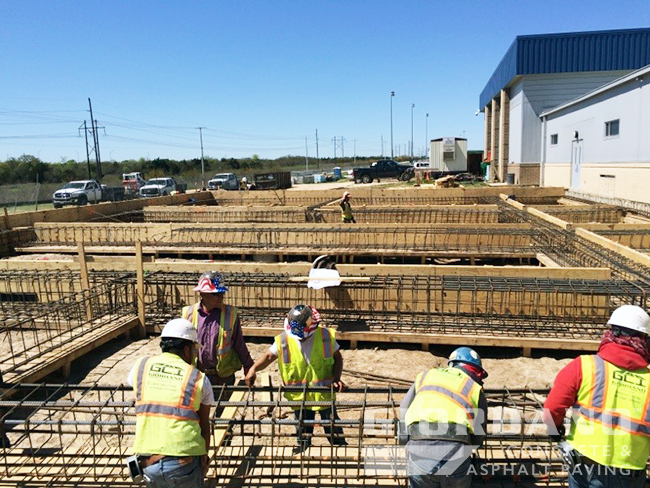 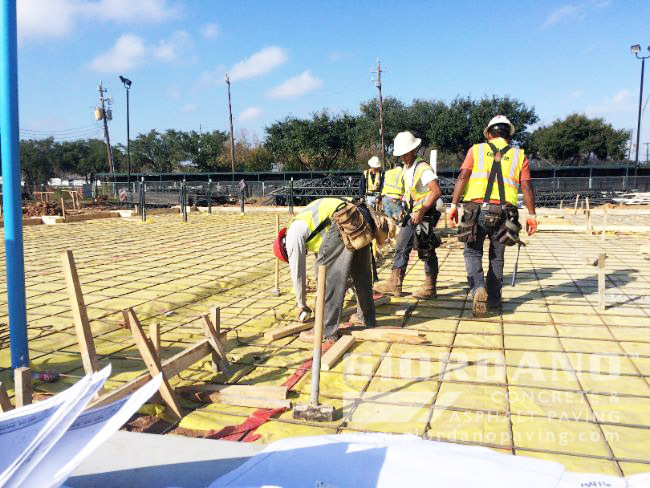 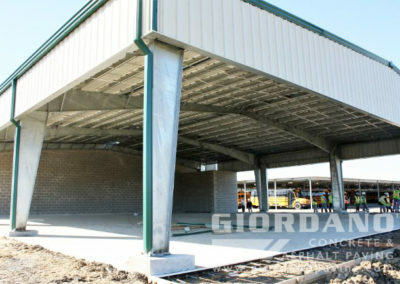 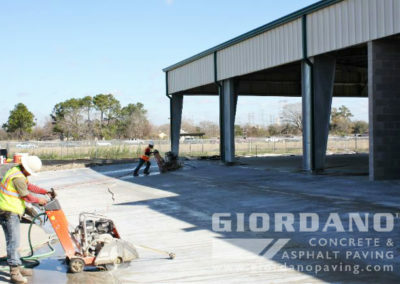 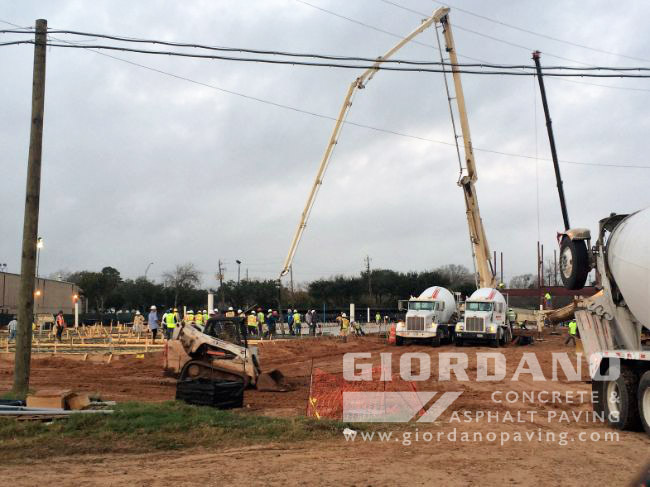 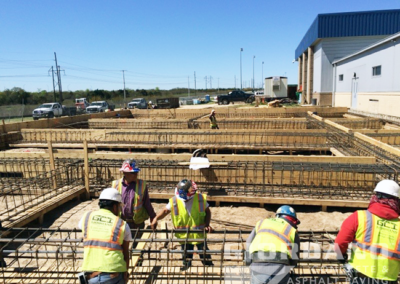 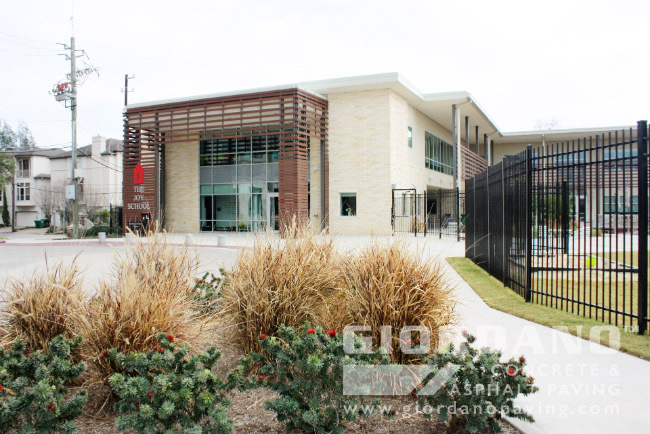 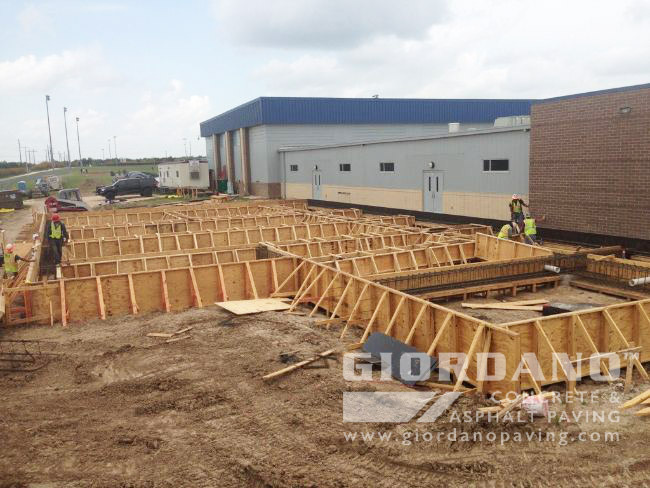 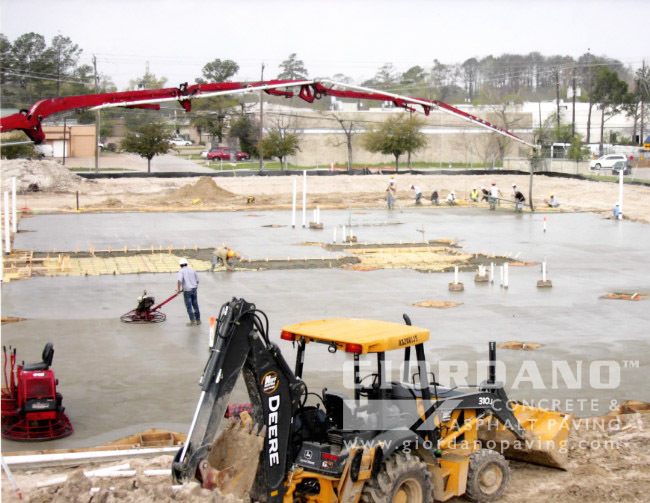 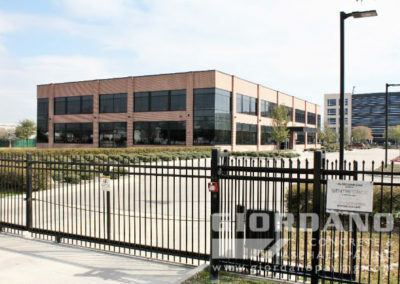 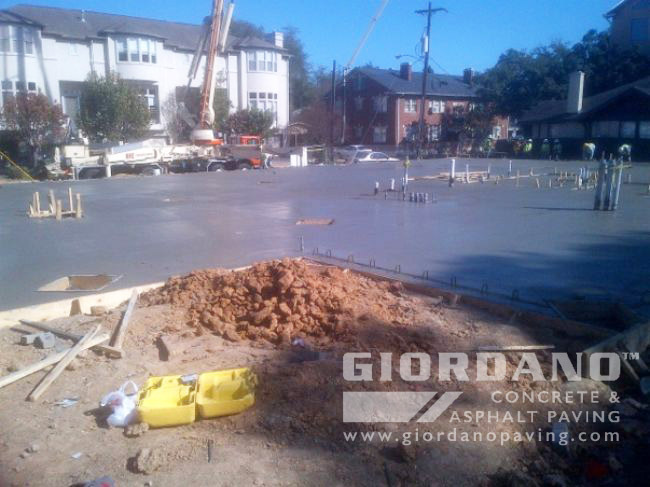 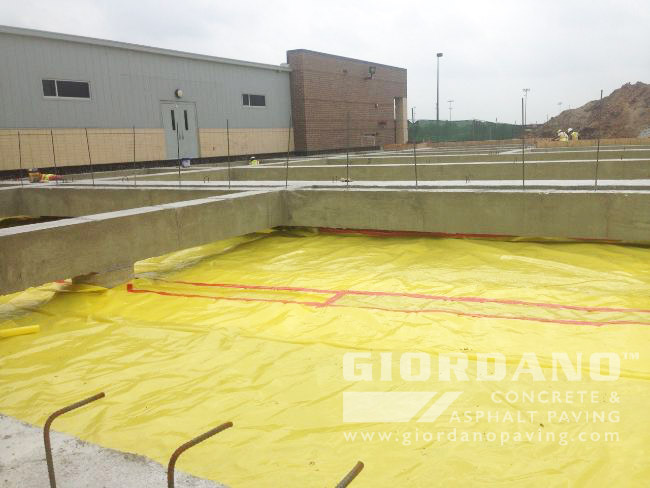 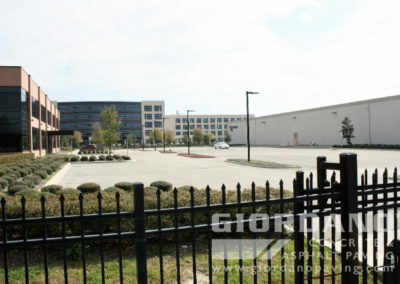 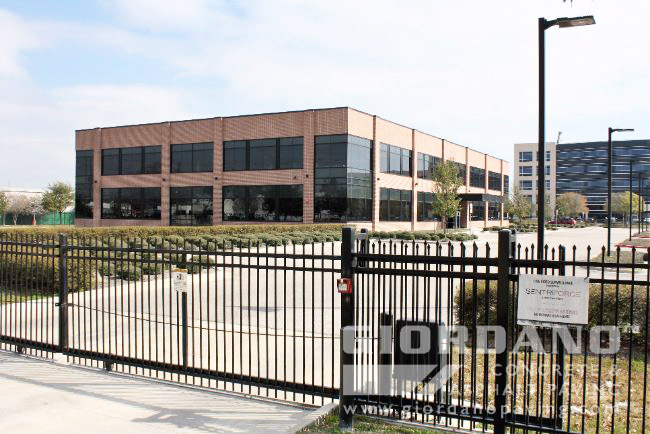 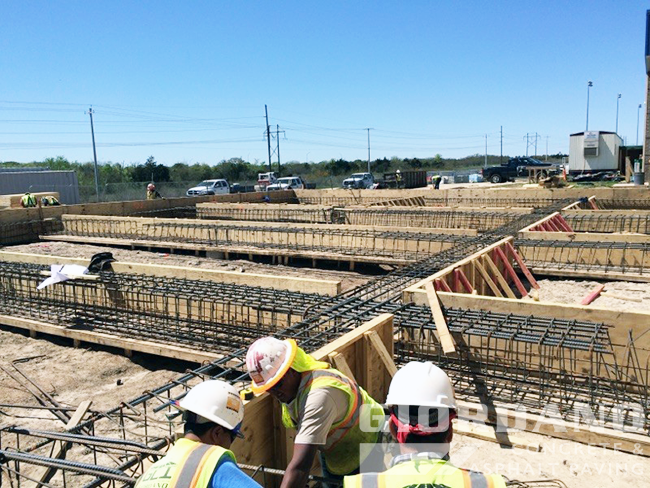 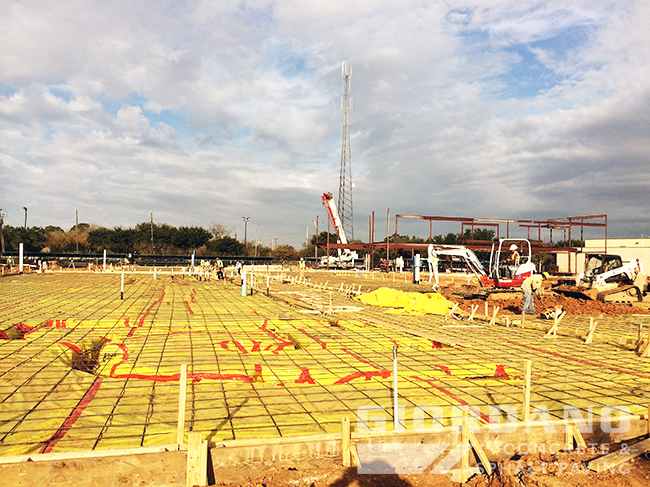 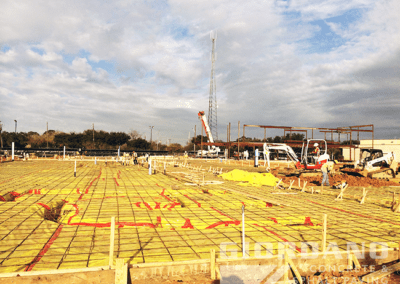 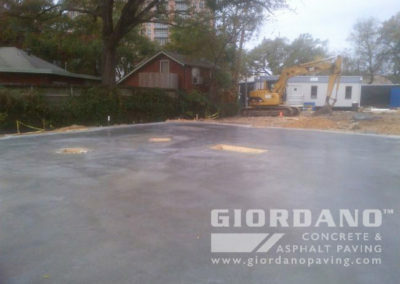 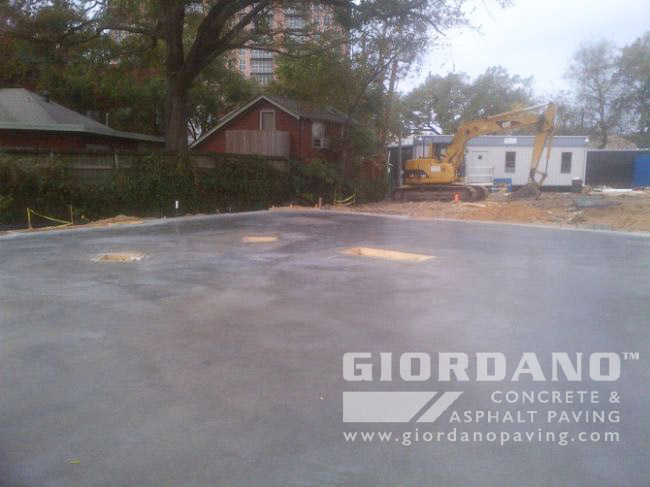 Giordano Construction Inc.® has a proven track record of successful implementation of their structural concrete services and has become a trusted company for prime contractors in the Houston area. 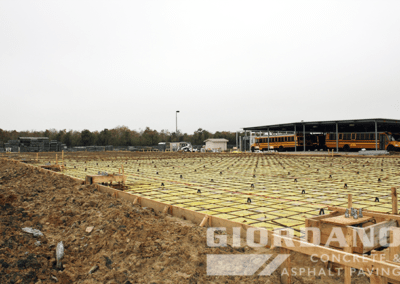 Does Giordano Construction Inc.® install structural building foundations? 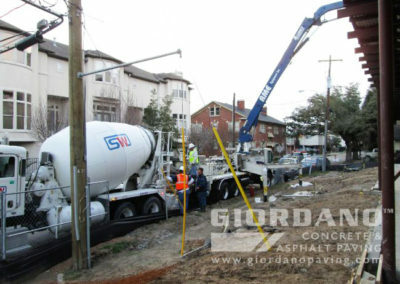 We have extensive experience with the construction of structural building foundations for buildings, schools and custom residential homes along with other structural concrete work such as retaining walls, hardscapes, tank foundations and storage farms. 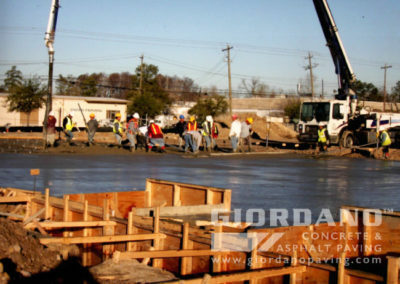 Give us a call should you have a project in mind.